Railway RRB Group D Result 2019, RRB RRC Group D Final Result Cut off:- Railway Recruitment Board has successfully organized the biggest examination in India that is Railway Group D Exam 2019 to fill the 62907 vacant posts in the Group D of the Indian Railways. Now all the appeared aspirants are eagerly waiting for their Railway RRB Group D Result 2019. Approximate two Crore candidates were appeared in the exam at the different exam centers in the country. The exam was organized in four stages in the whole country. We inform all the aspirants that the result will be announced soon on the official web page of the Indian Railways. We are here to provide you all the latest information about the Railway Group D Result 2019. As any new information about the result arrives, we will inform all our regular visitors on this page. The aspirants who will pass the exam have to be wait for the release of the RRC Group D Cut off Marks 2019 also. Because all the aspirants will have to get the minimum passing marks as per their category to get the job. In addition, after that, they will enter in the next phase of the recruitment process that is PET. PET is the toughest steps of the recruitment process. However, you do not need to be worried. If you do best then you will get best also. The aspirants who will clear the written exam and get the cut off marks will be able for the RRC Physical Efficiency Test 2019. This test will be tough and it will test the physical and mental ability of the aspirants. In Physical Efficiency Test, successful aspirants have to lift and carry 35 kg of weight for a distance of 100 meter in 2 minutes and then will have to run 1000 meter in 4 minutes and 15 seconds. You will get only one chance to do this without putting the weight down. To check the Railway RRB Group D Result 2019 please bookmarks the official website. This is good news for all the candidates who have appeared in the RRB Group D Exam 2019 that their result will be uploaded on the official site very soon. The officials of the board have said we are in the result declaration process and will soon release the RRB Group D Result 2019. Your most important result will be announced on the official site of the Indian Railways. We know all the students have been waiting for their result for a long time now their wait is going to be over. Below on this page we have provided you a direct link to check the result. You have to click on that link and fill your details and after that, your result will be in front of you. Open the main portal of the railways department. You will be in the home page. 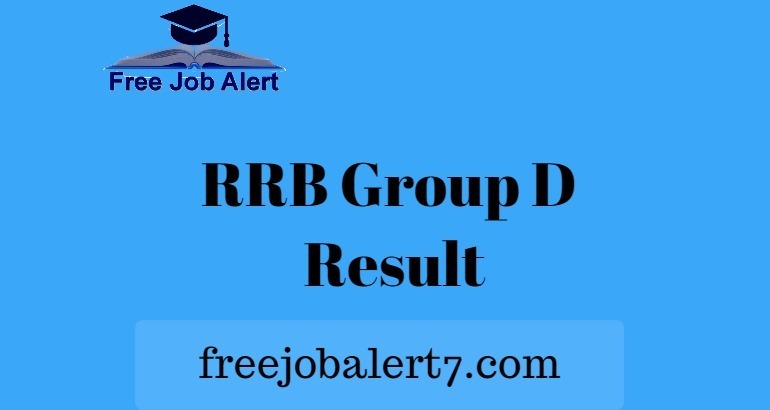 Here you will find a link that is RRB Group D Result 2019. A new page will be opened here you will have to fill your details. There you have to select your RRB Zone to get the result. Please fill your roll no, registration no or name correctly to get the result. Your Railway Group D Result 2019 will be in front of your eyes. Examine your exam details in it. Take a hard copy of the result for future use. After the declaration of the result, the successful aspirants will have to wait for the releasing of the RRB Group D Cut off Marks 2019. Because it is very necessary for them. If they get the minimum cut off marks only in that condition, they will be able for the next stage of the recruitment process. The merit list is the last part of the recruitment process. 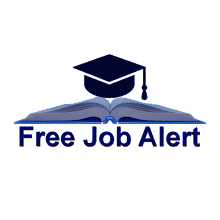 To reach in this last stage all of you have to clear all the steps of the recruitment. If a candidate gets the good marks in the exam and clears all the stages with good performance, then he/she will be included in the merit list and then they will soon get their joining letter for the post. You can download the Railway Group D Rank Link 2019 on this page easily and check it.